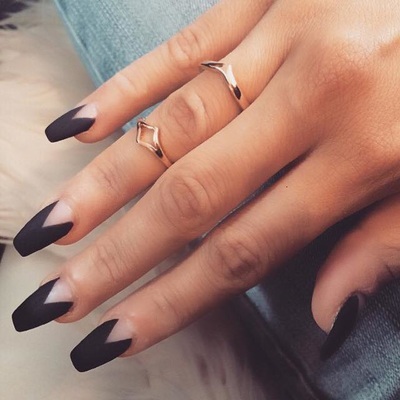 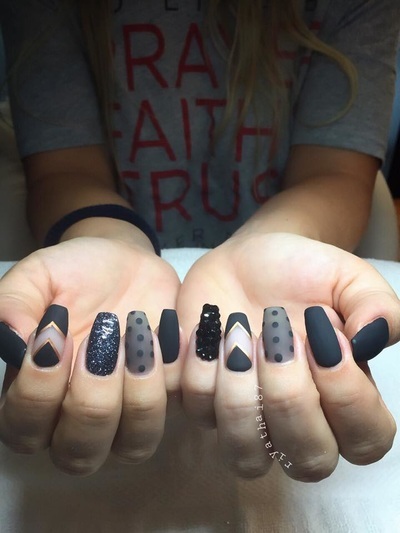 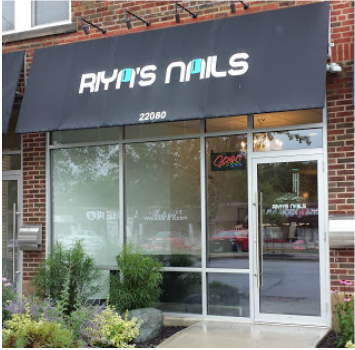 After working for years in other nail salons Riya opened up her own in Fairview Park, OH to satisfy the demand for her chic and modern nail designs. 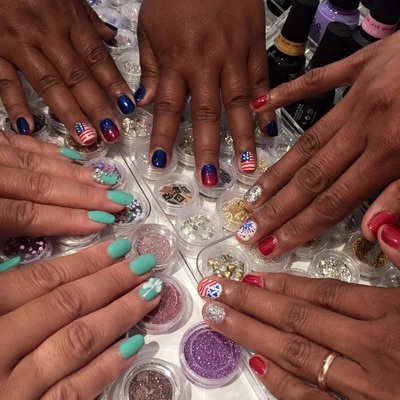 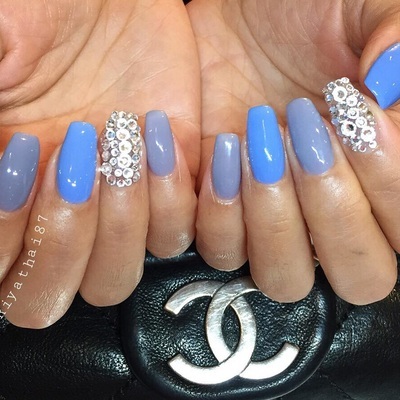 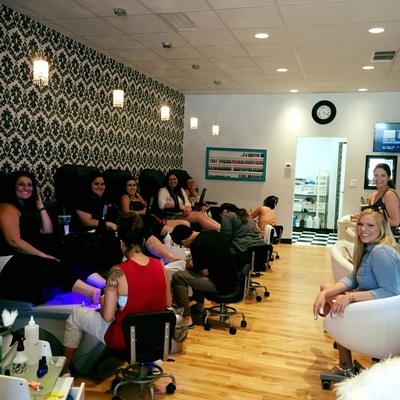 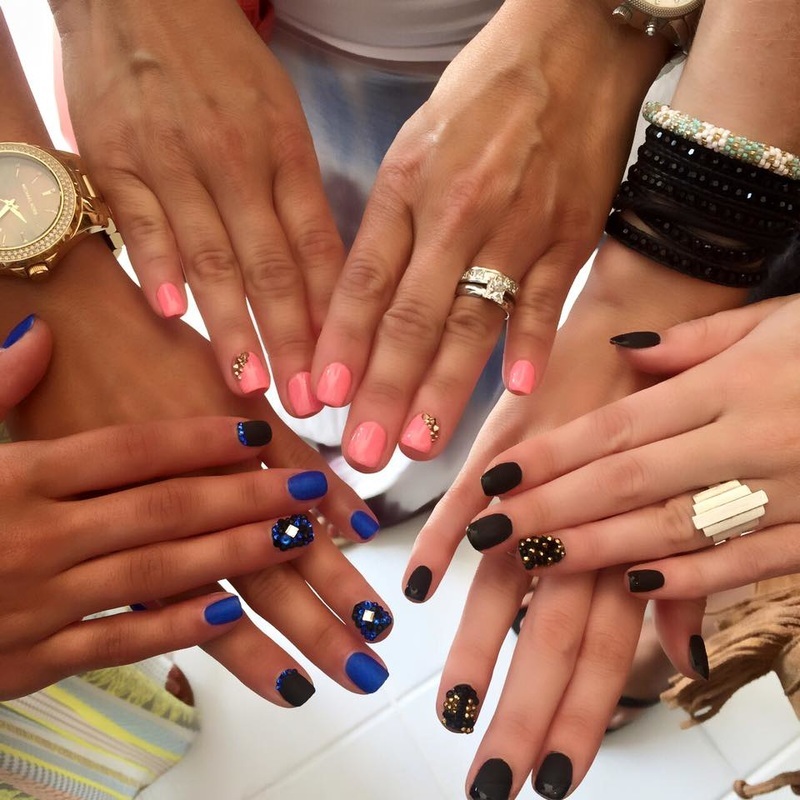 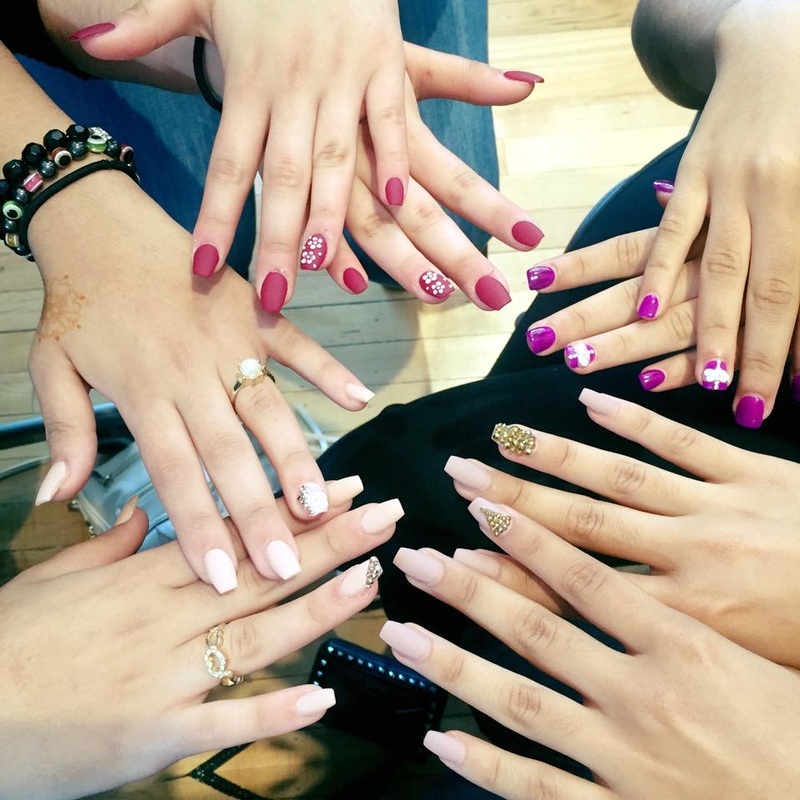 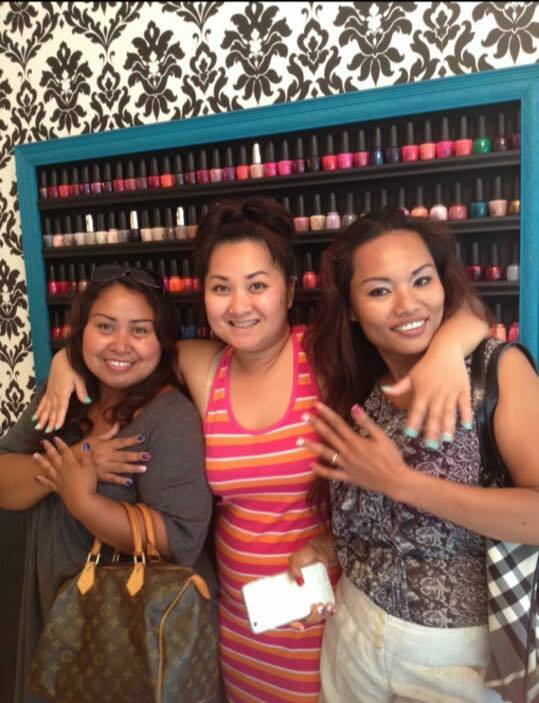 Riya's Nails offers a full range of nail services, from manicures and pedicures to acrylic enhancements and custom nail designs. 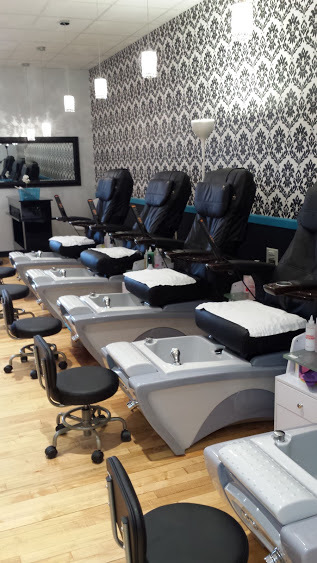 We also offer waxing, brow threading, lash extensions and henna by Henna Adventures . Same day appointments are available, but making one in advance is highly recommended! 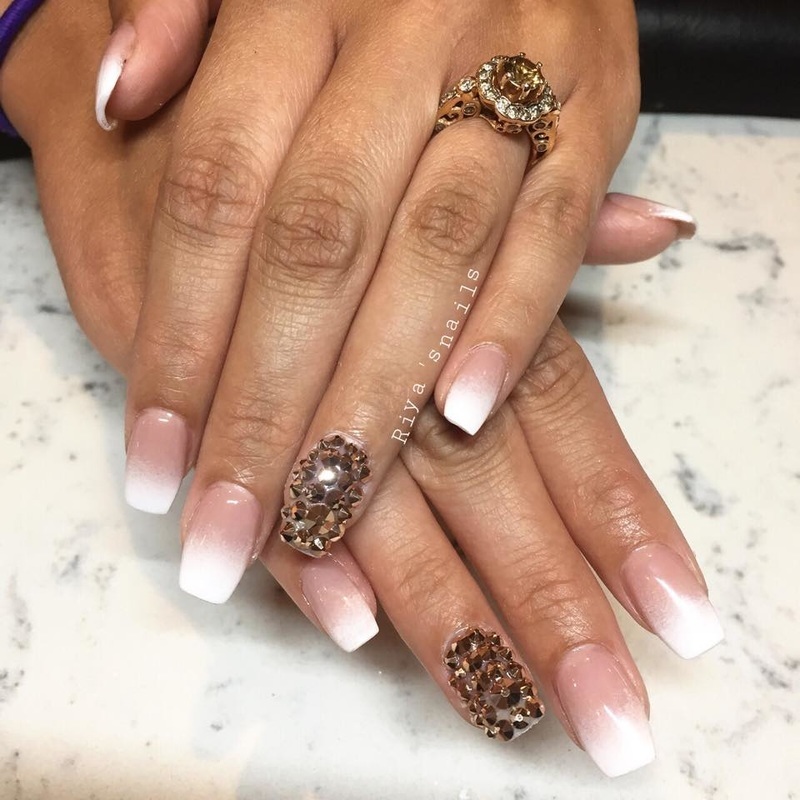 To make an appointment please click the button below. ​A valid credit card is required. 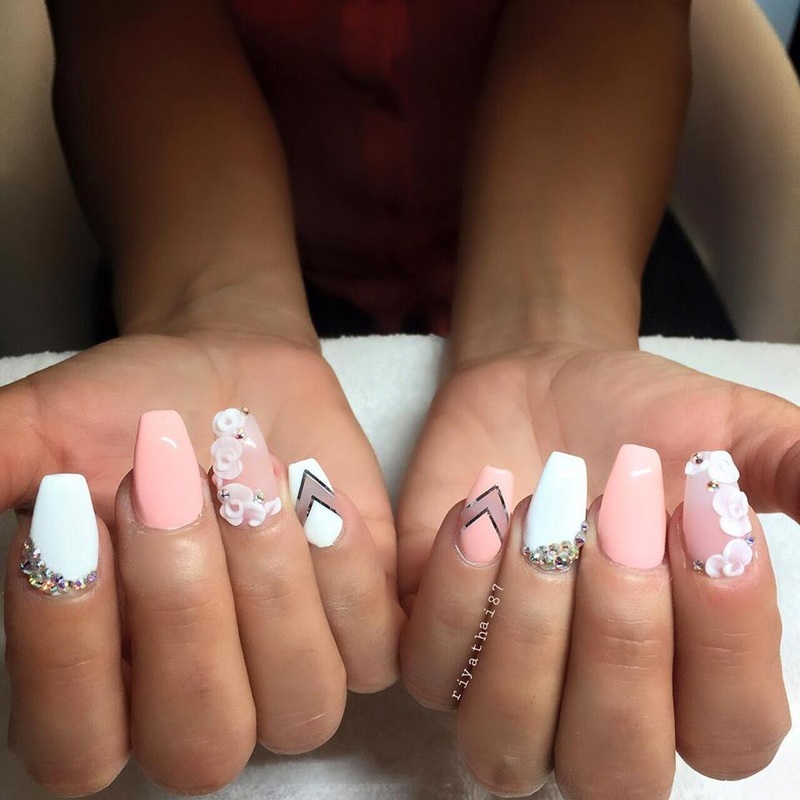 Repairs can be done on short notice. For larger groups or custom services not listed please call us.